There's always tension when Conan teams up with Harley Hartwell, the other greatest teen detective in Japan...and the only one who's still a teen! But when the duo investigates a murder at a mansion, will Conan's shrunken state interfere with Harley's detective work? And how many balconies does one mansion need, anyway? 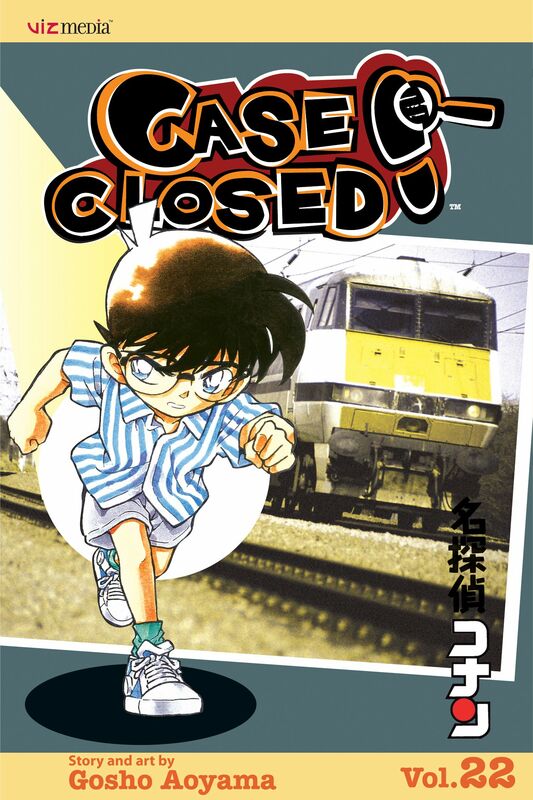 Then Conan investigates some shady doings on board an overnight passenger train. He thinks he's on top of the case…until his mystery-loving parents show up to throw everything off track!